Man, it was one hell of a year. 2009 saw us leaving residencies for good and took the brand to a whole new level. We broke a whole lotta beer mugs, partied with the best of friends, made new enemies, companions and partnerships, loves lost and found, touring Jakarta successfully in July and Hong Kong in December and finally, we found a new home in Cloth and Clef. 2009 has definitely been kind to us. 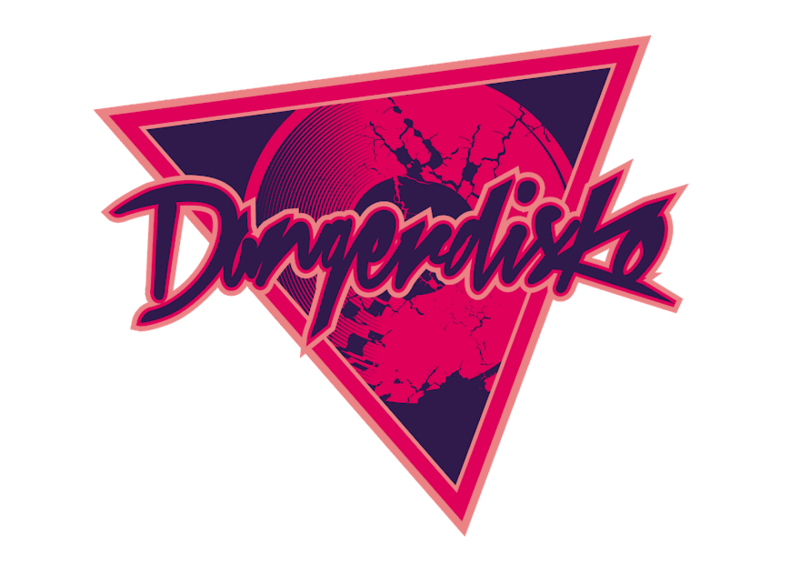 DANGERDISKO would like to thank everyone who has been a part of the experience. Friends abroad who has been more than welcoming, providing us great friendship and literally taking care of us when we're touring, supportive friends in KL who have been there through our shittiest of shows and still remain in the front row. We salute you. We dedicate 2009 to all of you. 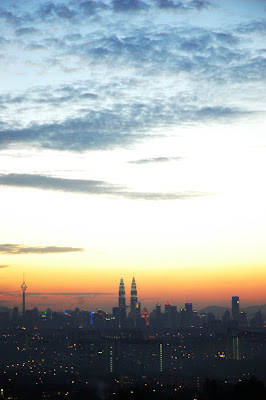 Let's not get all mellow now, 2010 is just around the corner. We've got a whole lotta plans lined up for 2010, so keep yourself posted. Make sure you drag your asses to Cloth and Clef this 31st and experience a new year's celebration like no other! 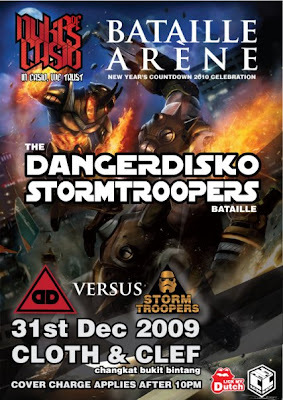 Its DANGERDISKO VS STORMTROOPERS in an all out battle royale! So what are you waiting for folks? Lets say goodbye to 2009 the old fashioned way: by getting drunk and partying like there's no tommorow! See you there!